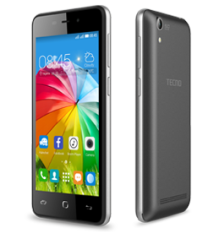 Tecno L5 full specifications, features and price. 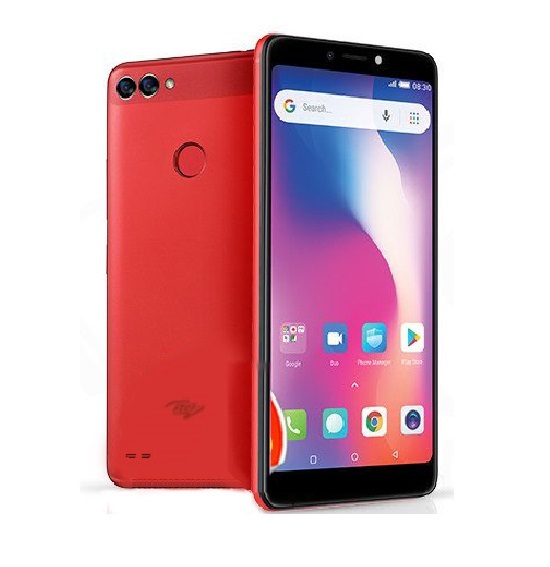 The Tecno L5 can be best described as a lite version of the TecnoL8 while the both boasts of an outstanding battery capacity, the L5 comes with a rather minified screen of 4.5 inches. 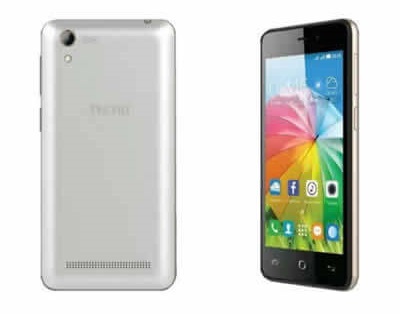 For photography purposes, the L5 mid-ranger holds a 5MP and 2MP back and front shutters respectively. 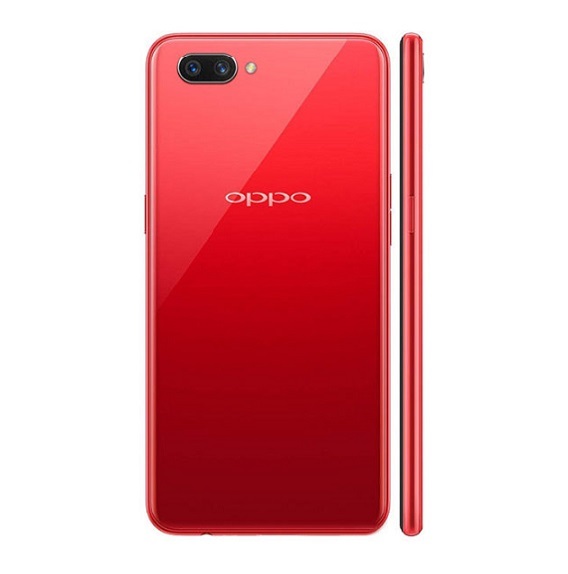 This might not be quite good enough for those that can’t go a day without taking pictures, you can capture up to 2592 px by 1944 px quality images with the rear camera that also uses a LED flash. 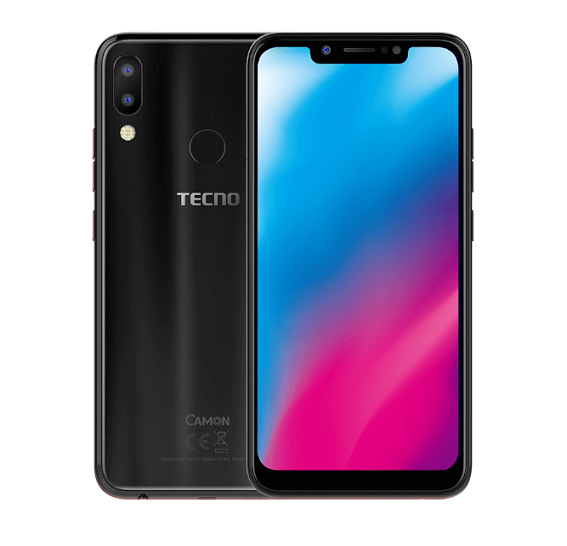 The Tecno L5 covered up what it lacked in other areas with its battery capacity, it sports a massive 5,000 mAh of non removable battery, the battery supports quick charge and can last up to 20 hours of talk time. 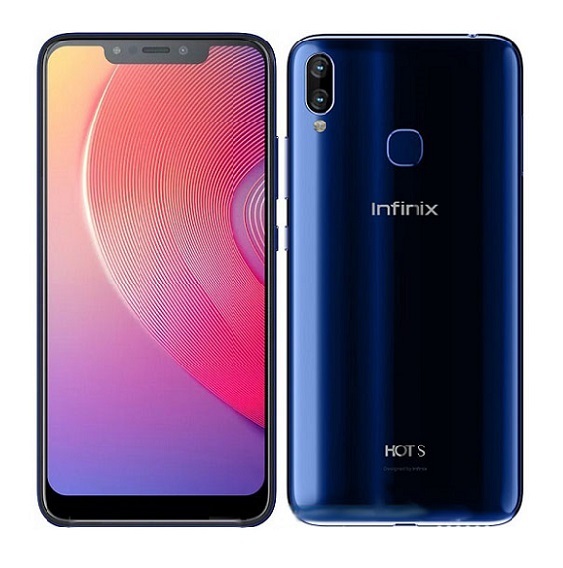 The L5 with a very moderate price of 130 USD, about N23,000 to N26,000 in the Nigerian currency; not too expensive and not quite cheap considering the spec sheet, you can get the L5 in either black or white colours. 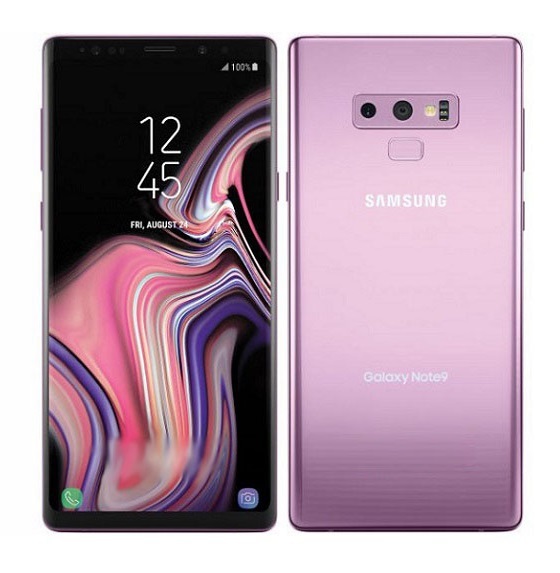 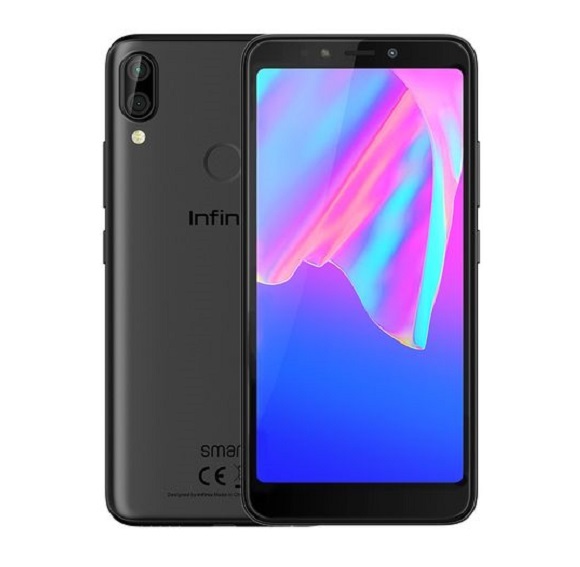 Please connect me to where I can buy this phone.